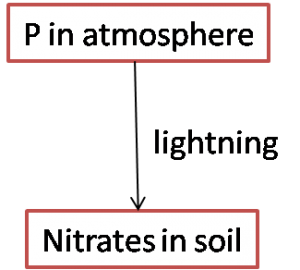 Which of the following will increase the content of nitrates in the soil? 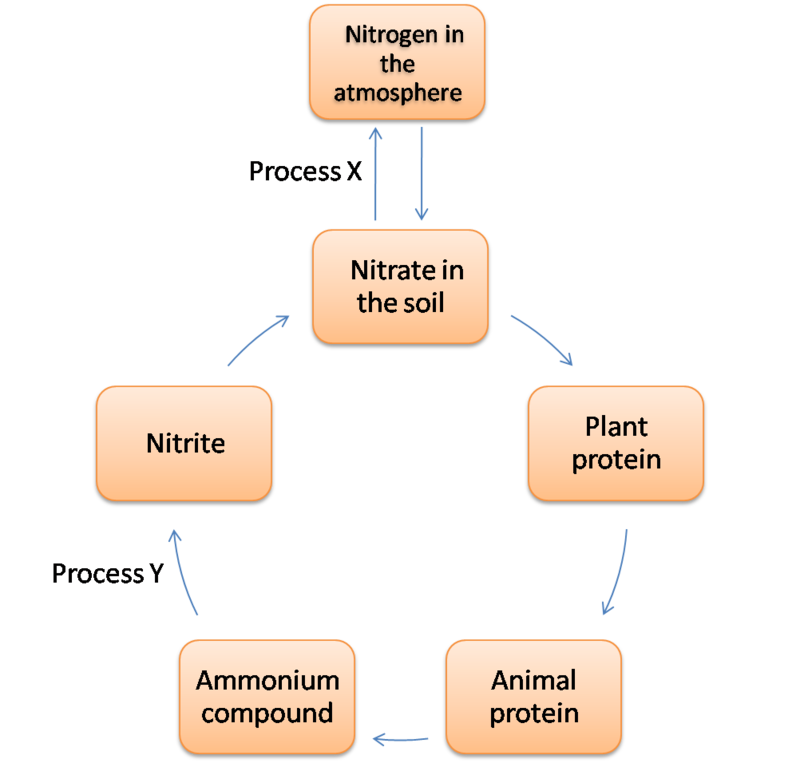 The diagram shows a simplified nitrogen cycle. What are the processes labeled X and Y? 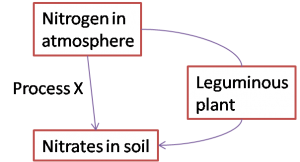 The diagram shows part of nitrogen cycle. The correct answer is “Lightning”. The correct answer is “Nitrogen”. A farmer finds that his land is infertile. Which natural method can be used to overcome this problem? The correct answer is “Plant leguminous plants”. The correct answer is “Nitrate ions”. The diagram shows a nitrogen cycle. A farmer finds the soil fertility decreases after planting sweet potatoes. Which plant is suitable to regain fertility of the soil? The correct answer is “Ground nuts”.